Hunting for ants in Kibale National Park (Uganda) during the 2012 Ant Course. Photo by the great Alexander Wild (www.alexanderwild.com). 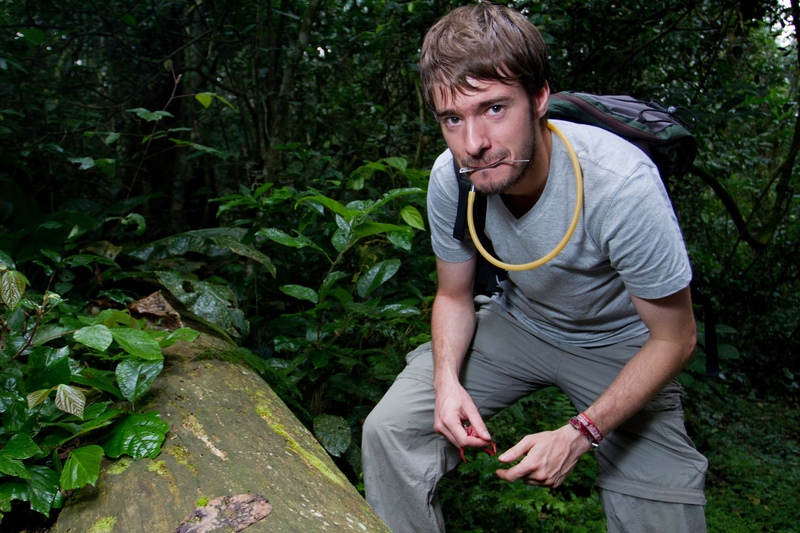 I am an ecologist and entomologist with a special interest in biodiversity research and insects. In the past, I have mostly focused on ants (‘myrmecology’), while more recently I tended to address questions related to community ecology and trophic interactions from a biodiversity-ecosystem functioning (BEF) perspective. Nevertheless, I am fascinated by and engaged in many topics, from host-parasitoid interactions, to (phylo)genetic diversity and (insect) conservation. Explore the publications and research sections if you are curious to learn more. Having studied biology at the University of Würzburg from 2005-2010 with a major in animal ecology and tropical biology, I disentangled the mating behavior of leaf-cutting ants in my diploma (equivalent to MSc) thesis (download thesis). Afterwards, I moved to the Leuphana University Lüneburg, where I conducted my PhD research within the BEF-China project on the influence of tree diversity on insect communities in subtropical forests (download thesis) from 2011-2014. 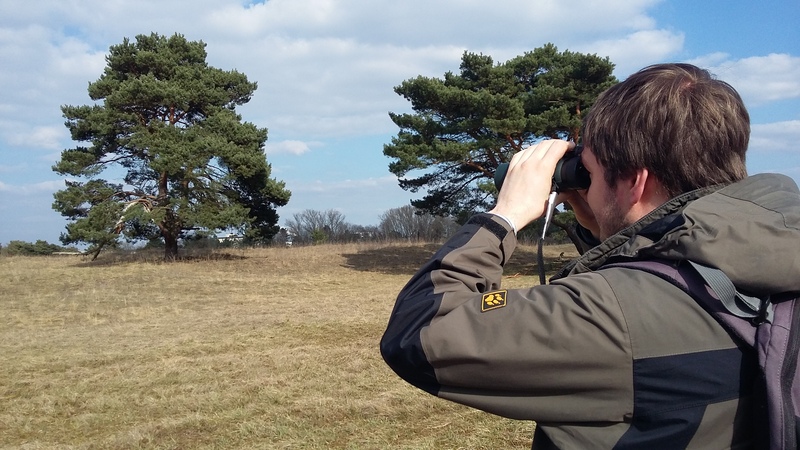 Since then, I am a postdoc and lecturer (equivalent to assistant professor, actually it is a “wissenschaftlicher Assistent”) at the University of Freiburg in the department for Nature Conservation and Landscape Ecology headed by Alexandra-Maria Klein. From 2017-2018, I was a Junior Fellow at the Freiburg Institute for Advanced Studies (FRIAS). Outside my professional activities I enjoy football (soccer), keeping and breeding tropical fish (mostly Anabantoidei but increasingly also Aplocheilidae), reading epic fantasy novels, watching birds, and tasting whisky. Apart from ants and other insects, I am from time to time rather fond of birds. Seeing me with binoculars is not uncommon. Photo by Beatrice Reinisch.